Thailand or the Land of smiles is one of the friendliest countries in Asia. From the intact, romantic islands to the lively cities, it is a popular destination for packed tourists, backpackers and gap year travellers. 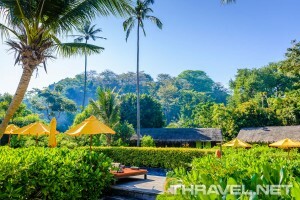 The tropical country has a perfect location in Southeast Asia, bordering the Andaman Sea, the Gulf of Thailand, Laos Cambodia, Malaysia and Myanmar. Million tourists visit Thailand annually. The capital city of Bangkok is on the top of the attractions’ list for holiday-makers. 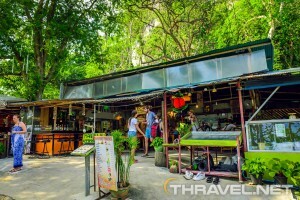 During the day the place is crowded with bikes and local taxis – tuk-tuk roaming along streets lined with high rise buildings, Buddhist temples and markets. At night, the capital city of the kingdom glitters with beautiful lights. 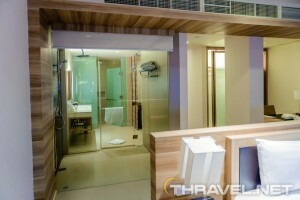 However there is a lot to see in Bangkok, we have seen only the city’s international airport. The focal points of our three visits in Thailand were the magnificent islands and beaches. The most attractive islands in the gulf are Ko Samui, Ko Samet, and Ko Pha Ngan. The Andaman Sea is rich in beautiful islands like Phuket, Similans, Phi Phi Islands and Ko Lanta. In the Southern coastal area there are spectacular marine national parks and coral reefs. Phangnga Bay also features hundreds of islets with majestic limestone formations and secret caves. 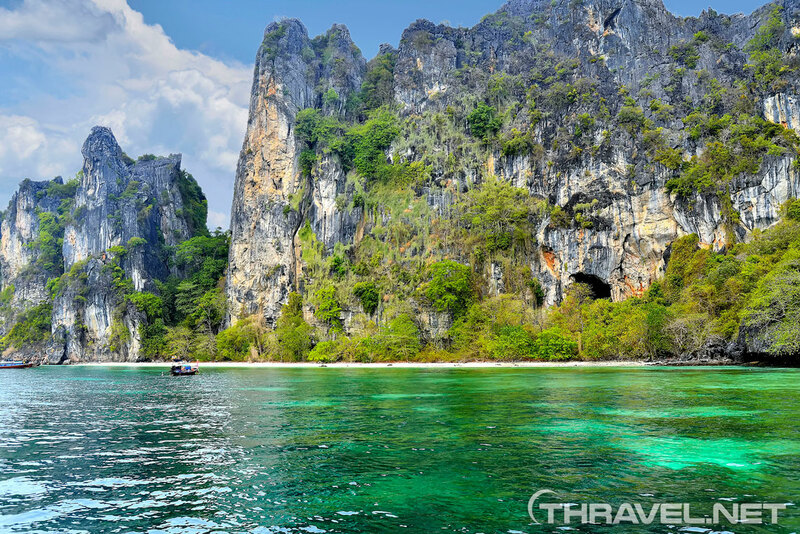 Thailand islands are famous throughout the world for the snorkeling and diving opportunities and the overwhelming beauty of the white beaches. 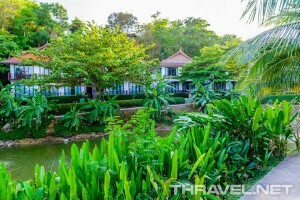 Phuket is the largest and most developed island, linked to the mainland by two bridges. Similan islands are the wildest destination where there are no hotels. Tourists can stay on the archipelago in a tent for a couple of nights. This type of tourism provides a memorable experience. The twin islands Phi Phi are considered to have the best beaches in the world. 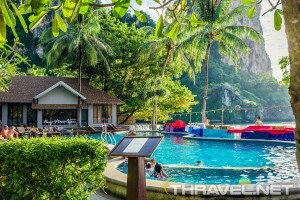 Phi Phi Don offers luxury accomadation while Phi Phi Lei is an inhabited and secluded place. Boat trips are available to the Maya bay on the smallest island but the tour is too short to explore this marvellous land. Every hour dozens of boats approach the bay and it is hard to feel the natural atmosphere of the place. The booming tourism is also pushing the prices of daily tours up. Moreover the food and accomodation in the area are becoming increasingly priced. The rainy season is between mid-May and mid-December. 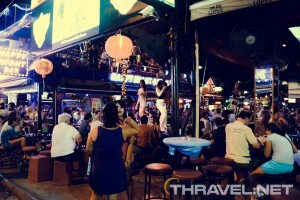 The best time to go to Thailand is in dry period – from mid-December to mid-April. In the cool season you can explore the country’s natural beauty. For example, the boat trip to Similan islands is available only in winter. 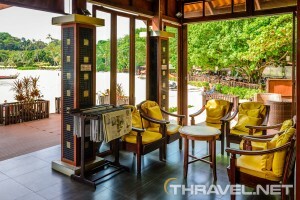 Yet, there is always something interesting to do in Thailand even in rainy days – exploring Buddhist temples, handicrafts and visiting traditional Thai villages. 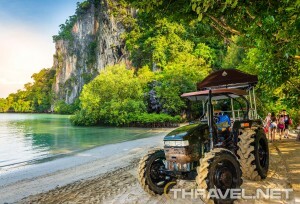 For an insight in Thailand’s highlights, islands and beaches see our travel impressions.